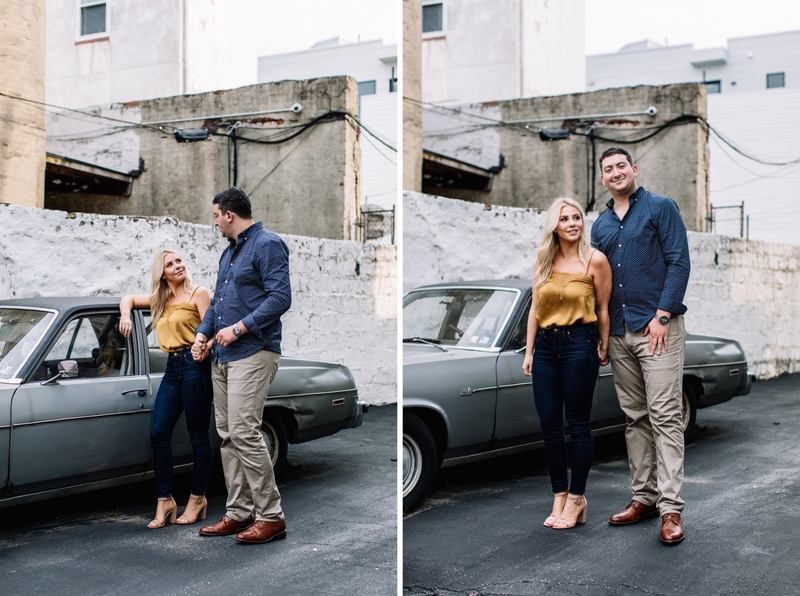 Irene and Ben are the type of people who feel like old friends even if you’ve just met them. 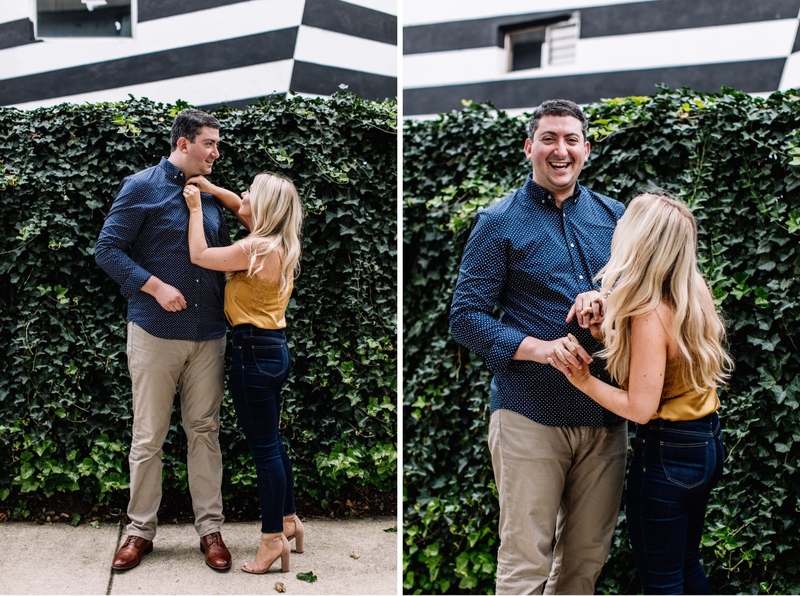 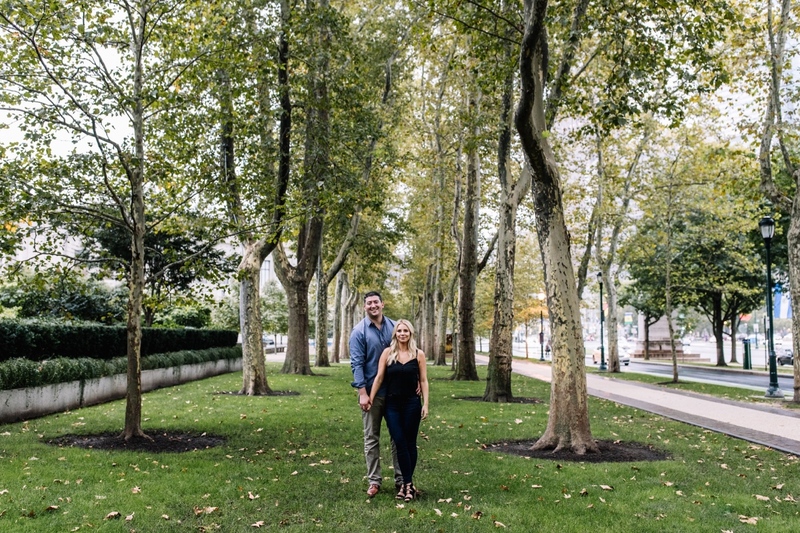 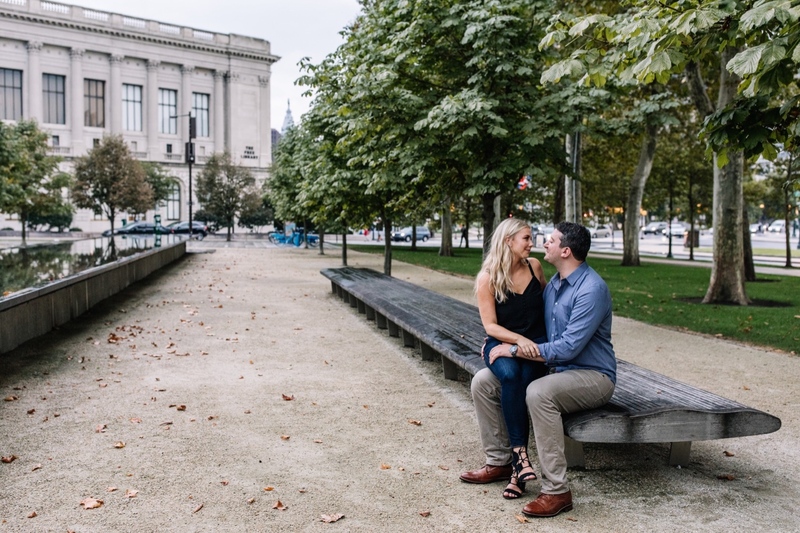 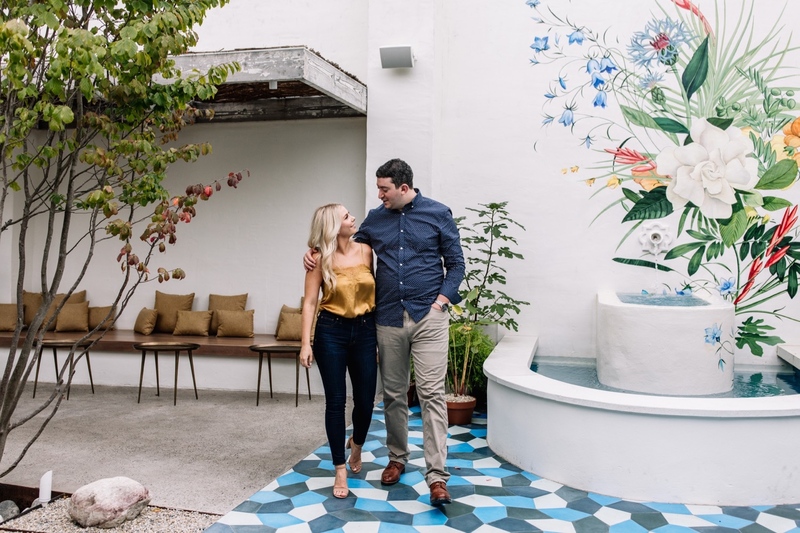 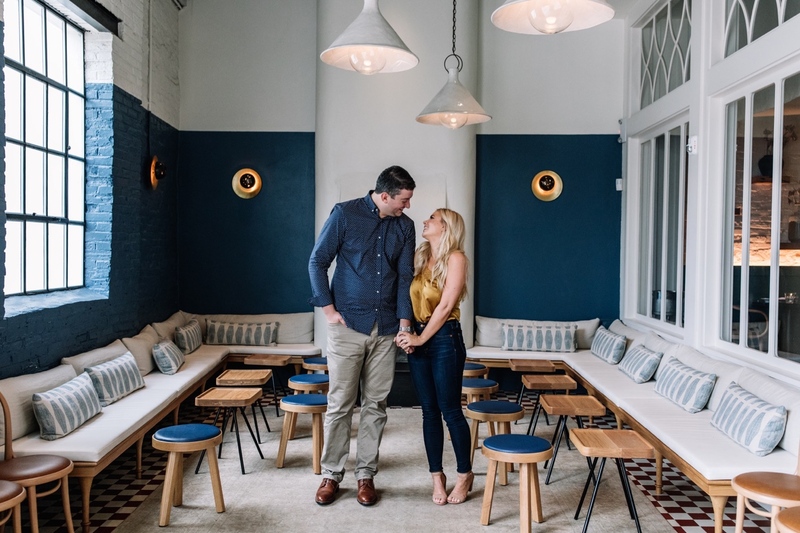 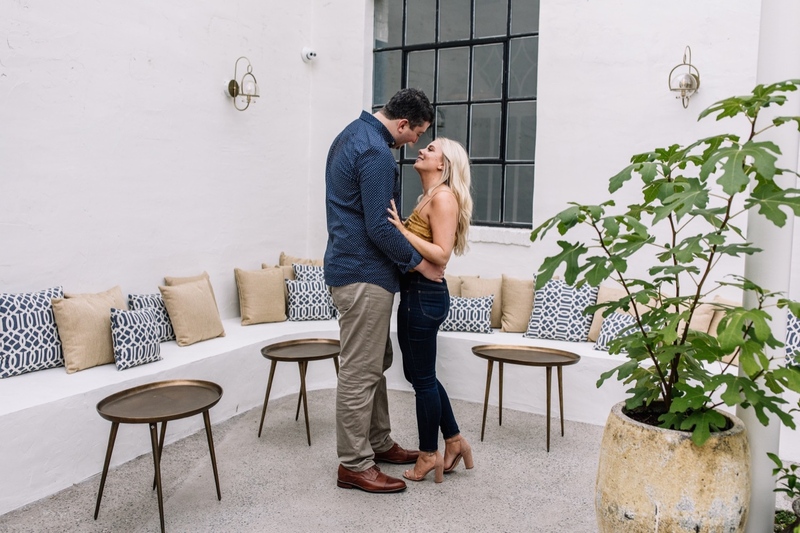 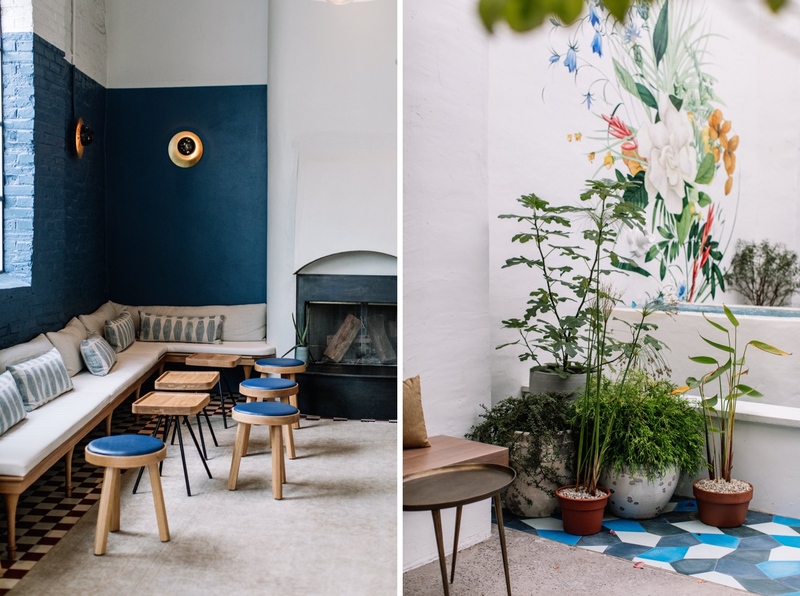 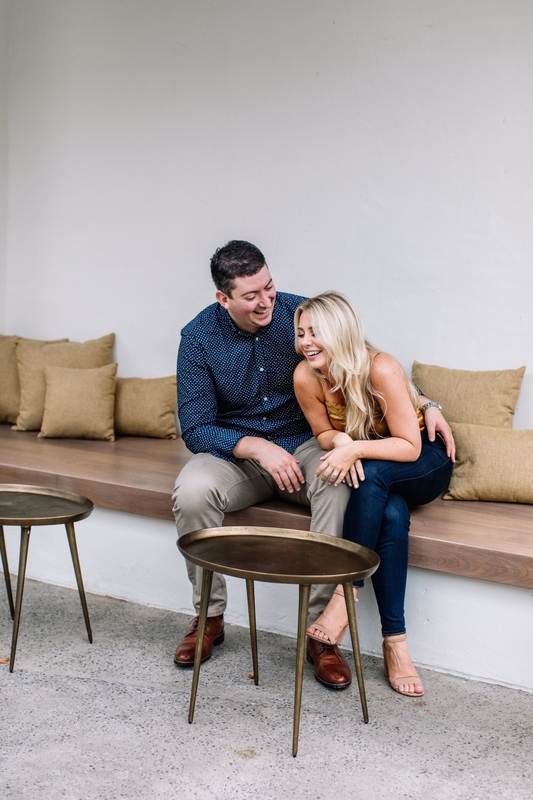 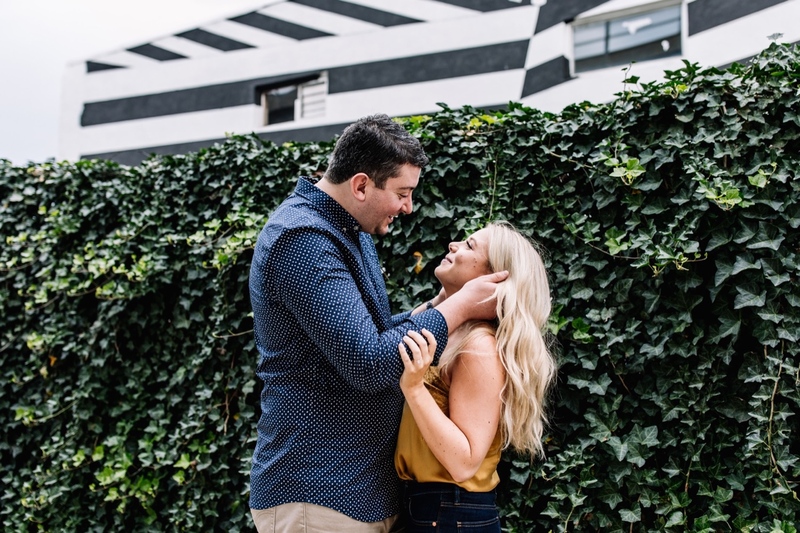 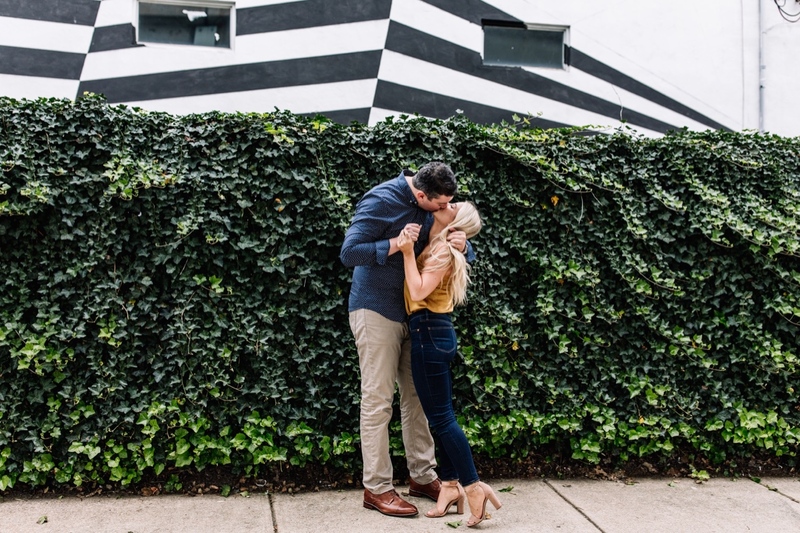 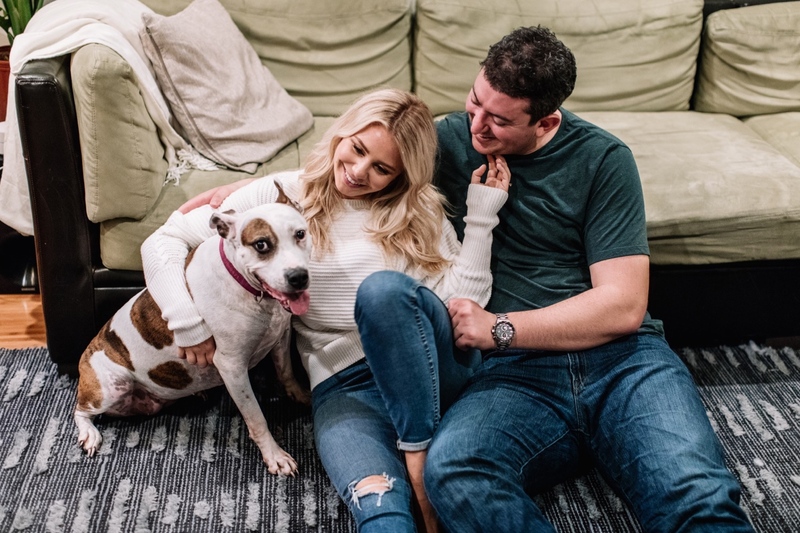 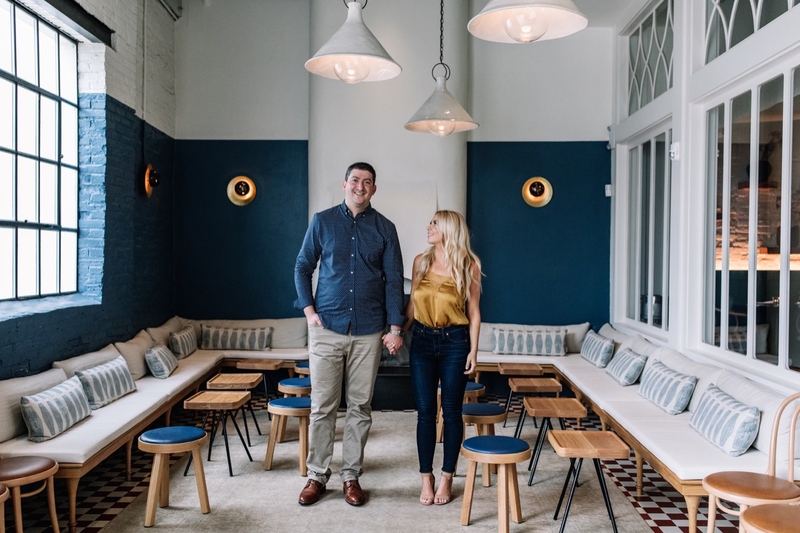 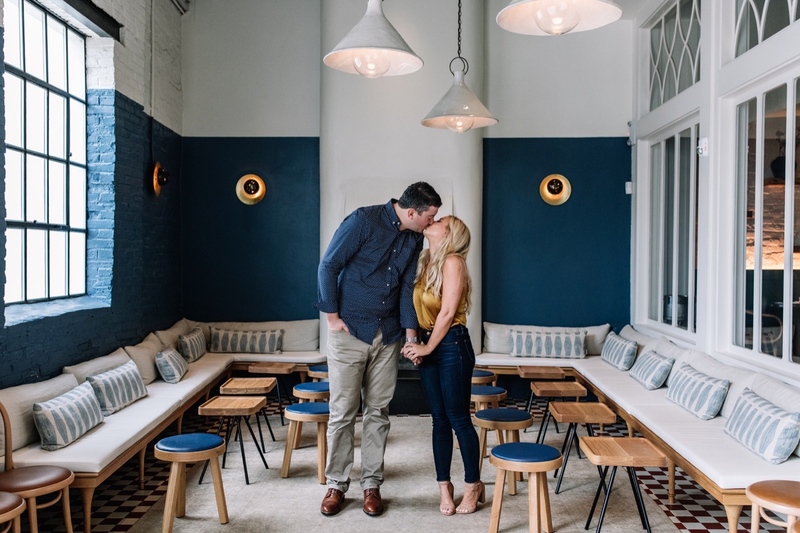 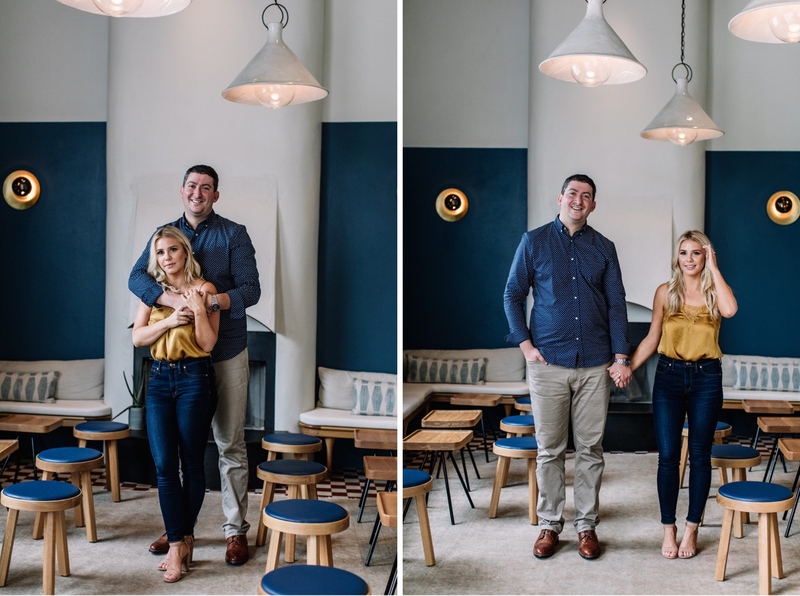 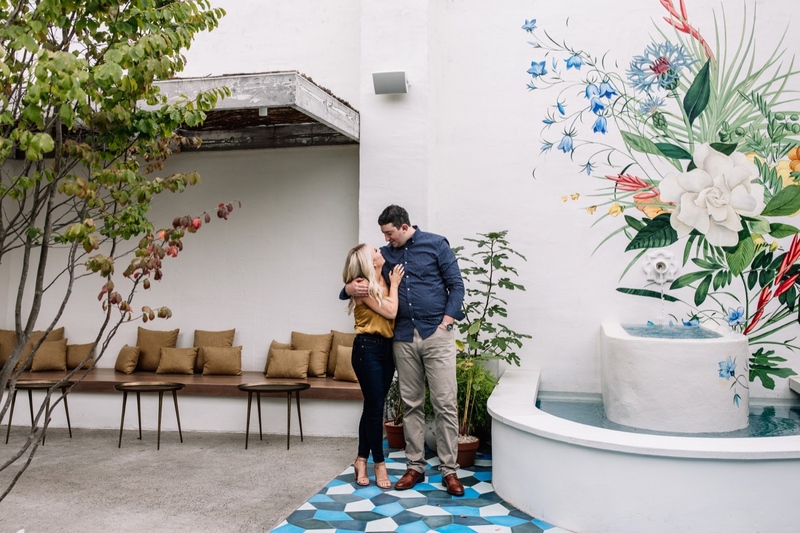 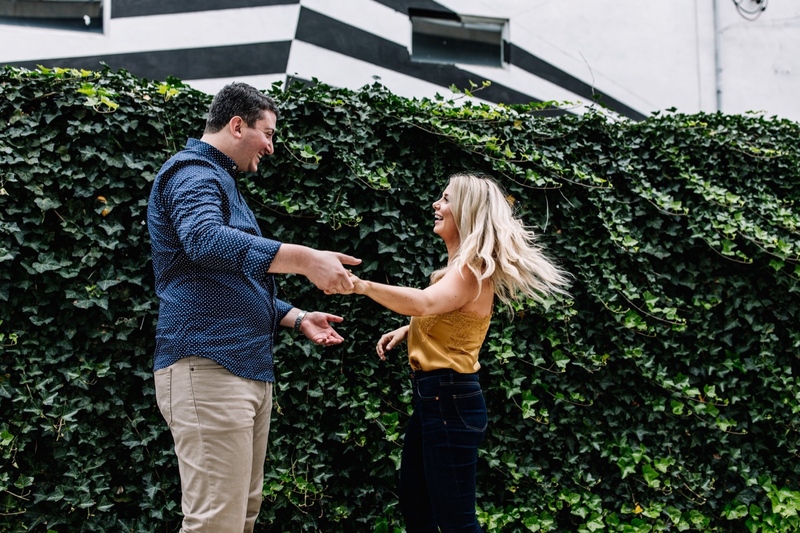 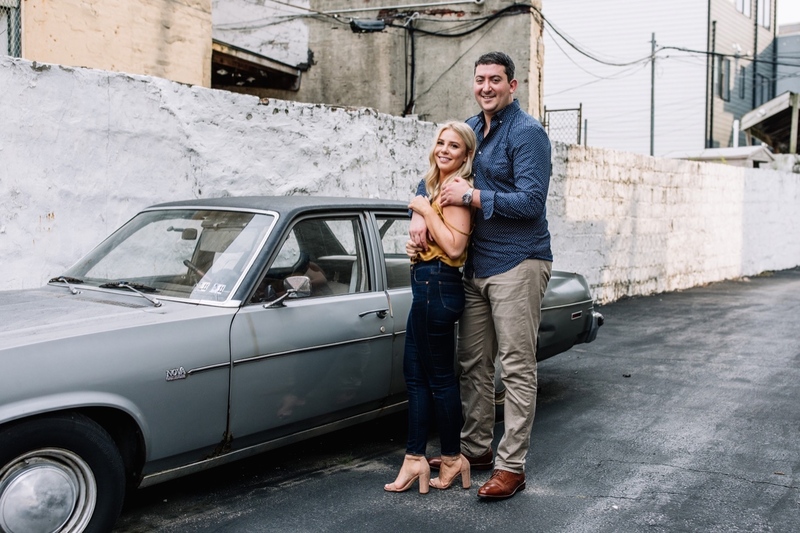 After bonding over our mutual love of coffee, dogs, and trying new restaurants, Irene proposed an idea: engagement photos at Suraya, the new spot in Fishtown. 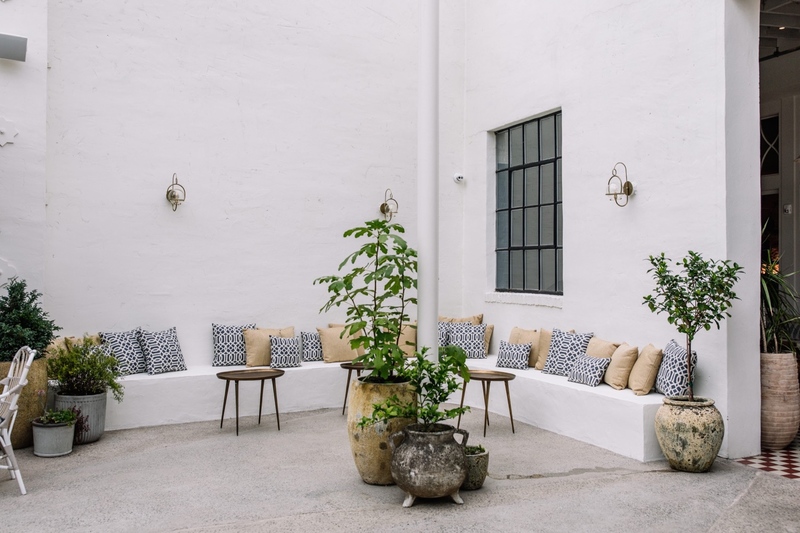 Suraya also hosts the occasional wedding, and their outdoor garden area is the perfect spot for some summer cocktails with friends. 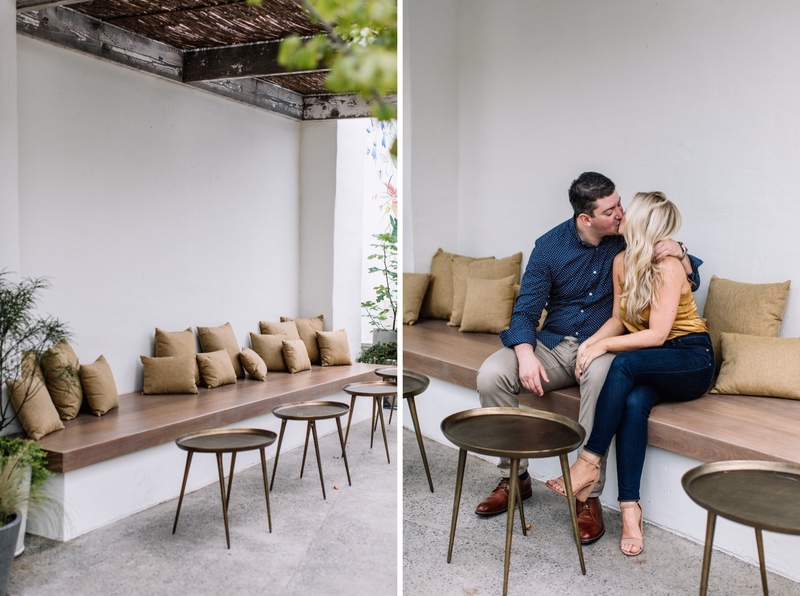 I absolutely loved the overall vibe and color palette! 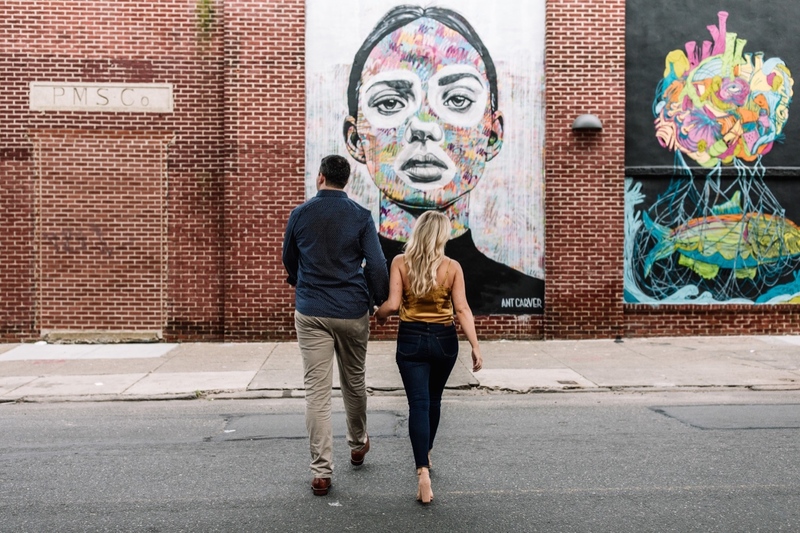 We also explored some of Fishtown’s gritty charm before heading over to another of their favorites, the Barnes Museum. 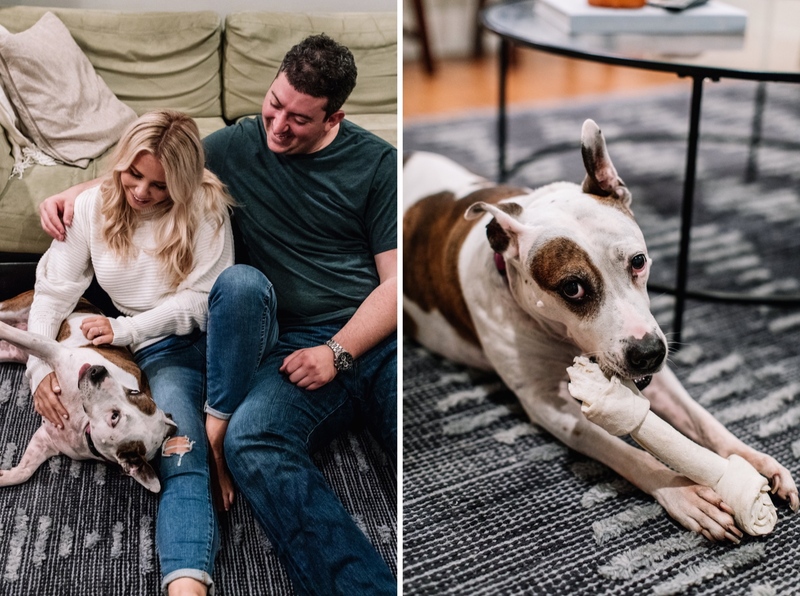 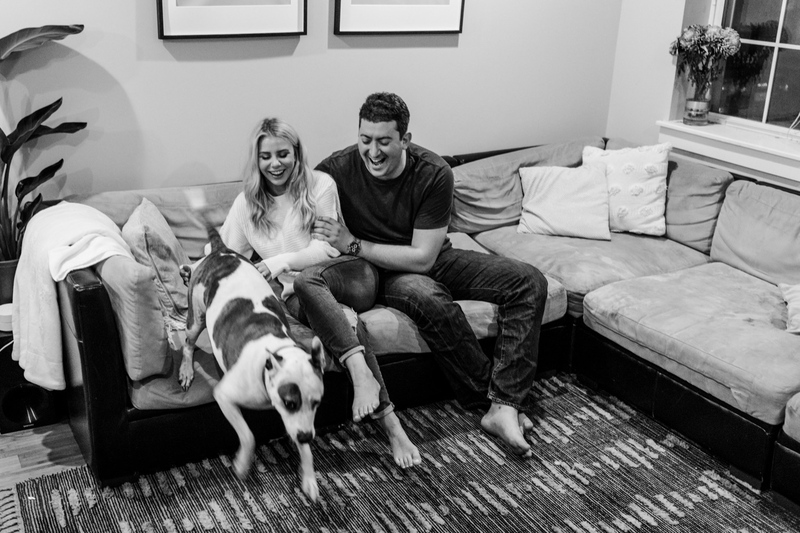 Eventually we ended at their home to capture some photos with their rescue pup Gracie! 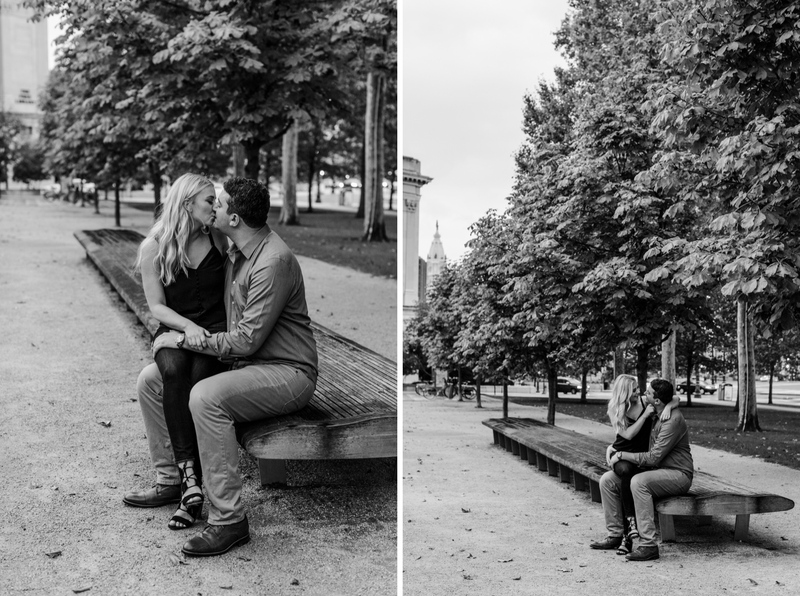 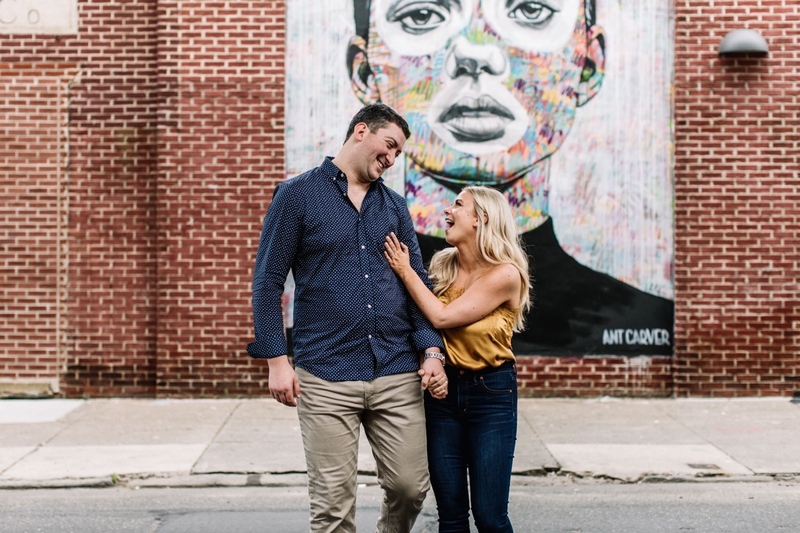 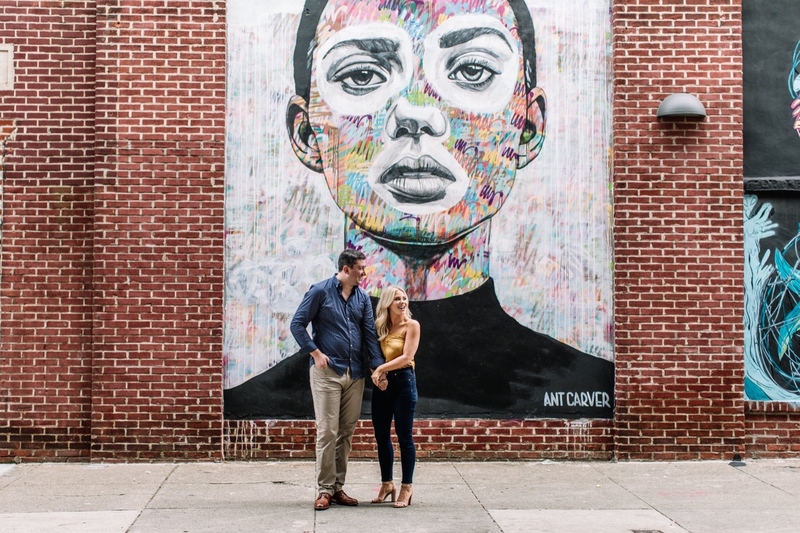 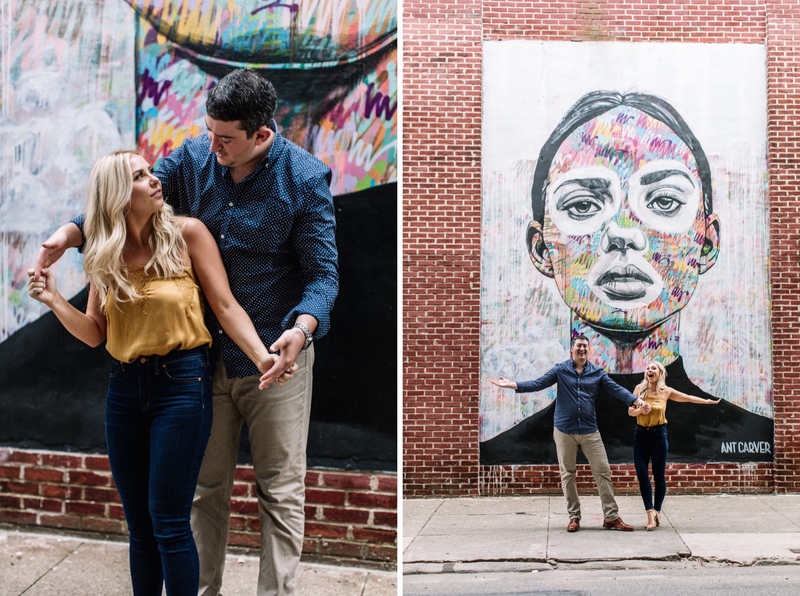 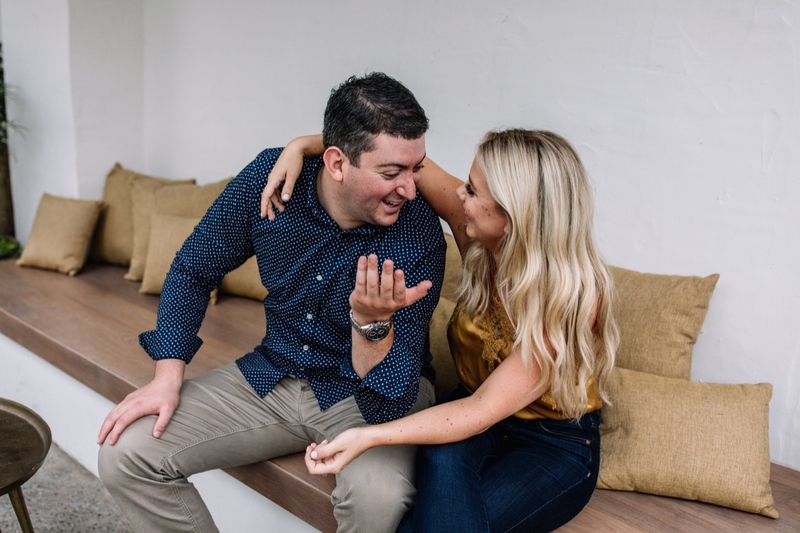 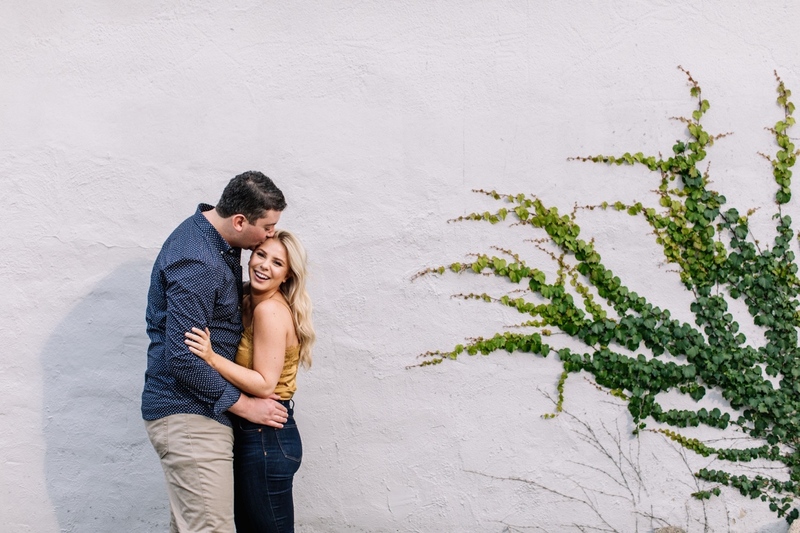 Check out these Suraya Fishtown engagement photos! 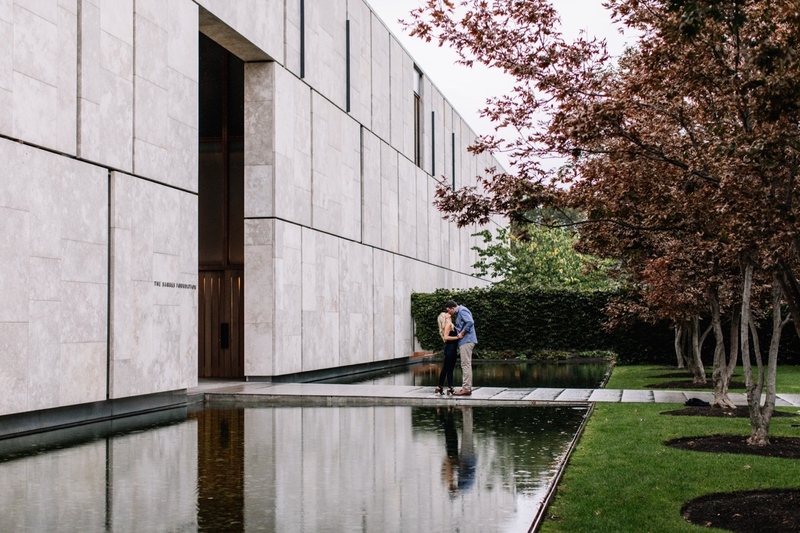 Also, if you’re getting married here, count me in!